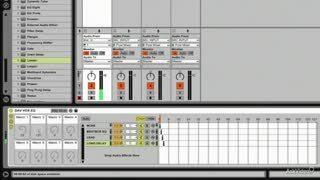 This course is fantastic. 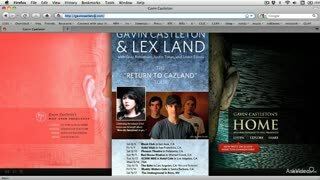 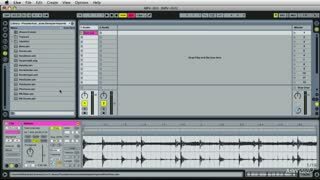 Covering amazing stuff. 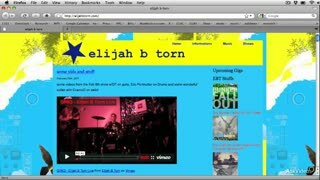 Pretty much every video exciting and well explained. 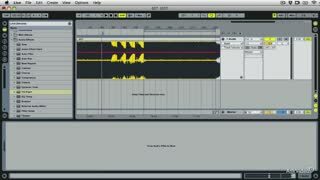 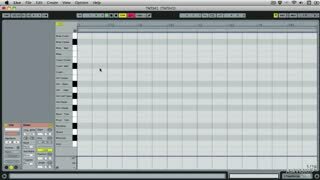 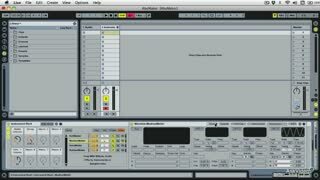 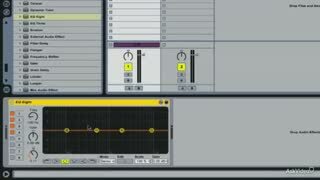 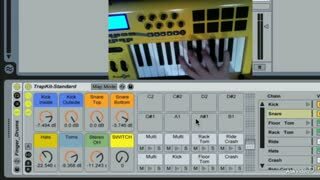 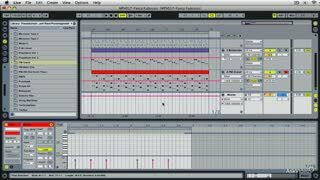 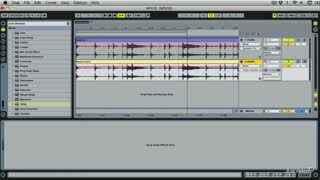 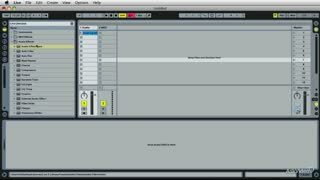 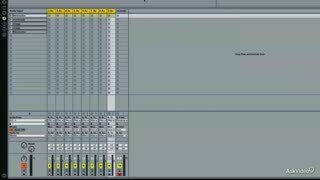 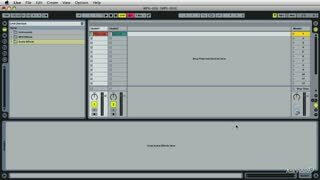 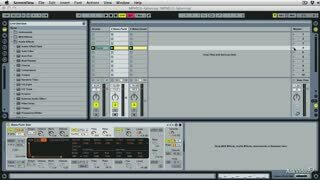 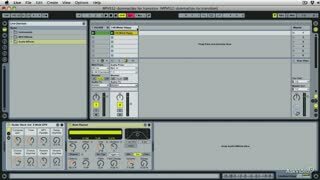 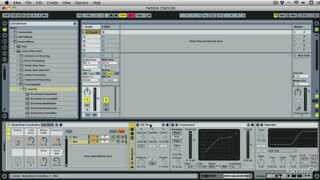 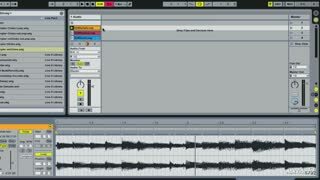 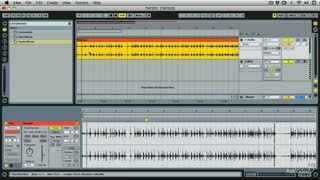 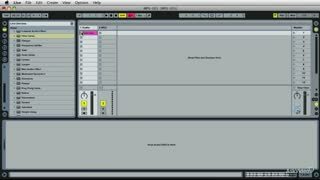 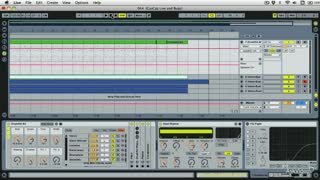 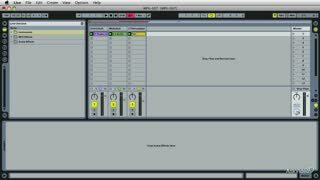 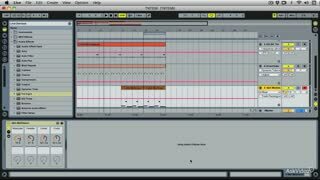 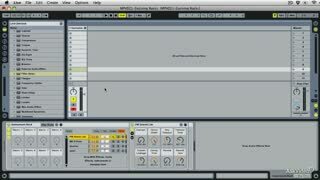 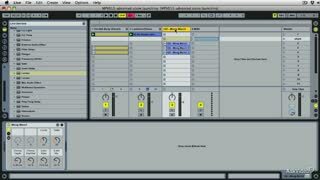 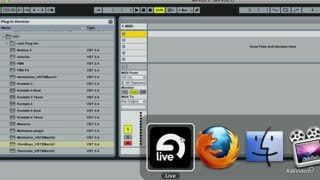 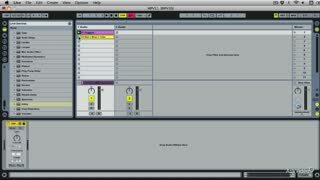 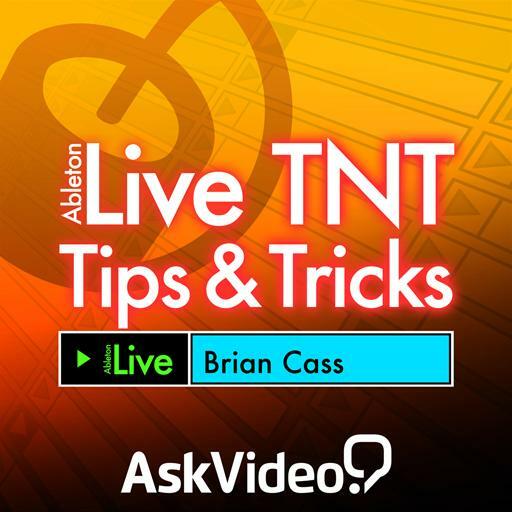 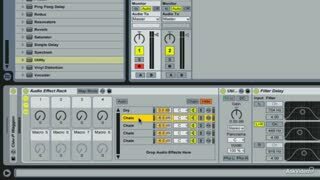 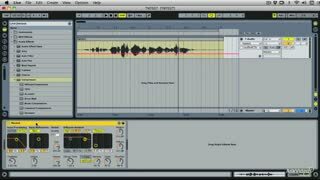 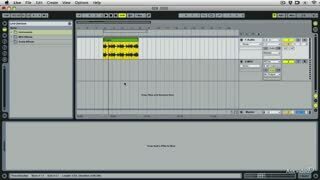 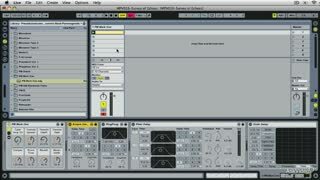 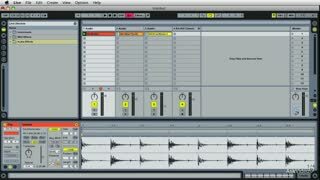 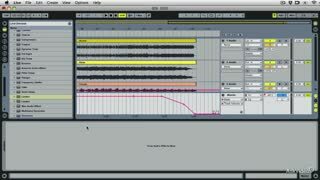 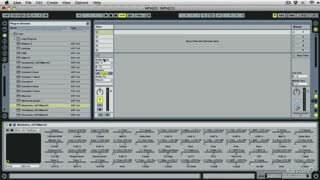 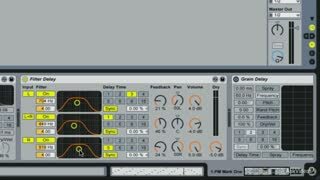 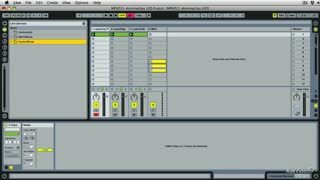 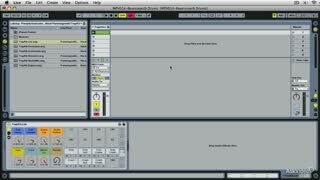 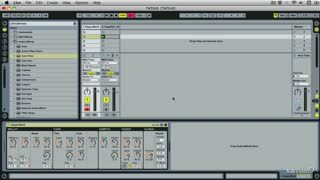 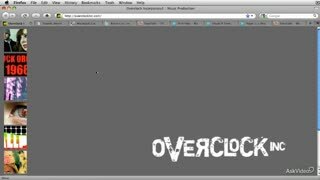 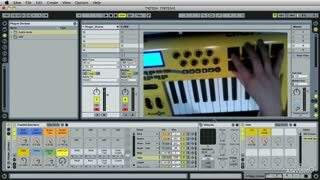 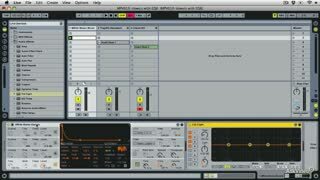 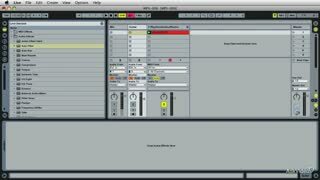 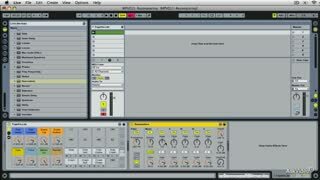 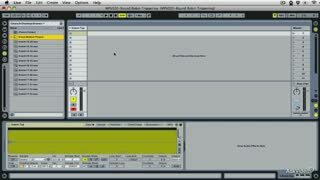 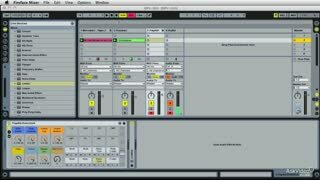 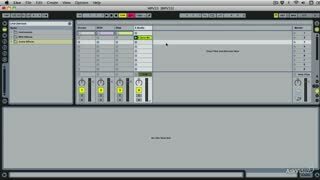 This is simply a must see tutorial for all new Ableton Live 9 users, covering basic and special aspects like that can be achieved by chaining and configuring the plugings.